The Star Wars™: The Old Republic™ team is excited to celebrate Microsoft's release of the original Star Wars™: Knights of the Old Republic™ coming tomorrow, October 24th, to Xbox One. 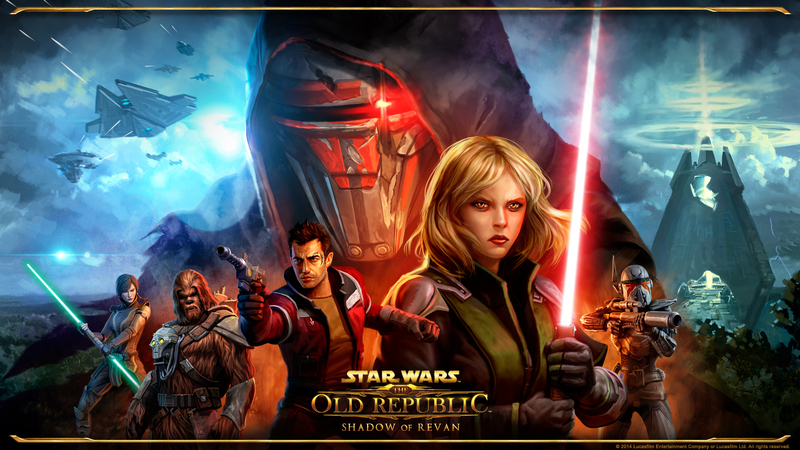 Play Shadow of Revan Expansion for free*: For the first time, we're offering all players a chance to play the Shadow of Revan Expansion for free. Prepare to face Revan and his fanatical followers! 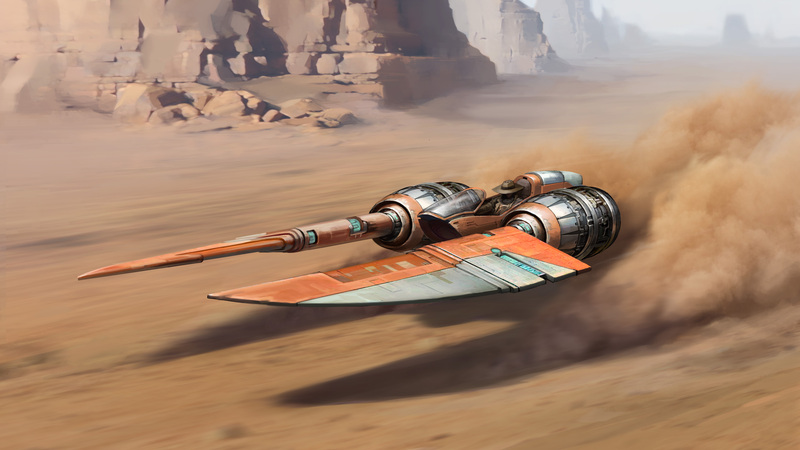 Become legend with iconic KOTOR-themed items: Your favorite KOTOR-themed items are back in the Cartel Market for a limited time! From Bastila Shan to Revan, don the armor of classic KOTOR heroes and villains or proudly display the revered ‘Revan's Heir' character title. See what's on sale! * THESE OFFERS ARE BEING ISSUED TO YOU FOR PROMOTIONAL PURPOSES ONLY AND DO NOT HAVE A CASH VALUE. REQUIRES AN ACTIVE ACCOUNT FOR STAR WARS: THE OLD REPUBLIC. MAY NOT BE COMBINED WITH ANY OTHER PROMOTIONAL OR DISCOUNT OFFER, UNLESS EXPRESSLY AUTHORIZED BY EA; MAY NOT BE COMBINED WITH ANY PREPAID CARD REDEEMABLE FOR THE APPLICABLE CONTENT. LIMIT ONE OFFER PER PERSON. OFFER MAY NOT BE SUBSTITUTED, EXCHANGED, SOLD OR REDEEMED FOR CASH OR OTHER GOODS OR SERVICES. ITEM CANNOT BE SOLD OR TRADED IN-GAME. VOID WHERE PROHIBITED, TAXED OR RESTRICTED BY LAW. VISIT WWW.SWTOR.COM/FREE FOR ADDITIONAL DETAILS.